I’m working with a group of smart folks on a new energy-monitoring startup to put mesh networked devices into about 100 homes on Cape Cod and Martha’s Vineyard. 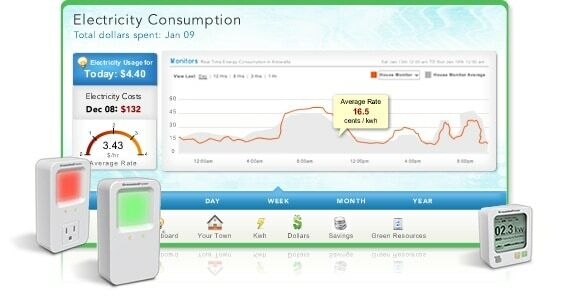 GroundedPower’s new Smart Energy Monitoring pilot project will begin in April. I believe we’re finally seeing the first wave of embedded communicative computing that Mark Weiser predicted back in 1991 and I’m relieved that rather than mechanizing our breakfasts, the vanguard devices will be combating climate change. Weiser described ubiquitous computing by what it wasn’t, “Ubiquitous computing is roughly the opposite of virtual reality. Where virtual reality puts people inside a computer-generated world, ubiquitous computing forces the computer to live out here in the world with people.”* The sociable objects that we’re making to moderate power consumption take this one step further, enlisting embedded computing to protect the world in which we people live. I’d like to think that Weiser would be pleased.